If you have not read any of Joanne Lecuyer’s books, you must! The illustrations in them are phenomenal and unique! 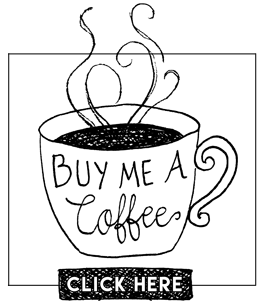 This is a small chapter book that would be great for young readers. Juliane is a young witch who lives on the edge of a magical forest. This book shows great friendship and kindness skills for children. Juliane has a vision about a very large egg. She has absolutely no idea what the vision means, or where she would ever find an egg that large. 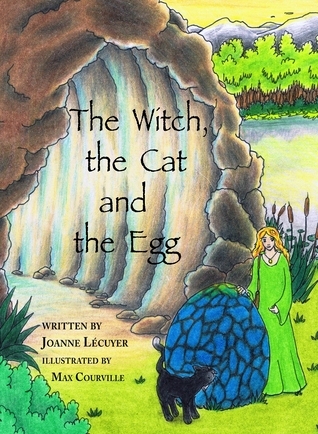 As the story unfolds, you will follow Juliane and her cat Magicus as they embark on an adventure to find the egg. Along the way, magical forest creatures will help them fulfill this visions purpose. This story is creative and fun, readers will enjoy every page of this book!